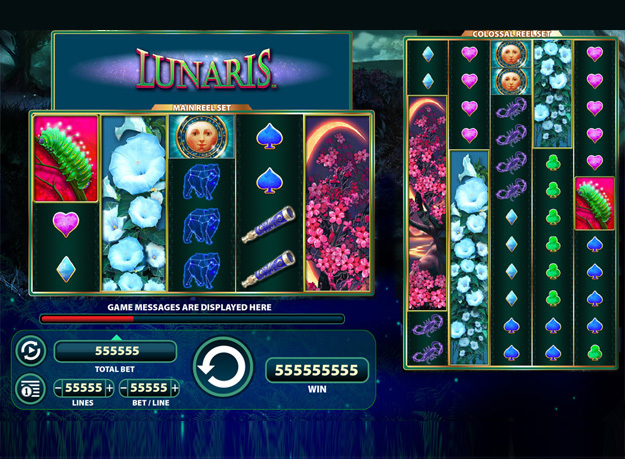 Lunaris Slots definitely isn't your average slot game. 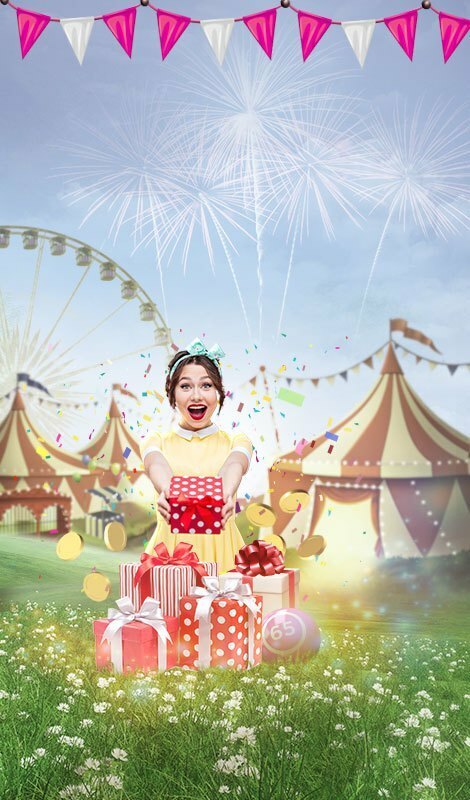 There are extra large reels, intriguing mystery symbols, up to 25 FREE spins and multiplied wins! Spin to win today! Lunaris Slots is a unique slot game at Gossip Bingo. 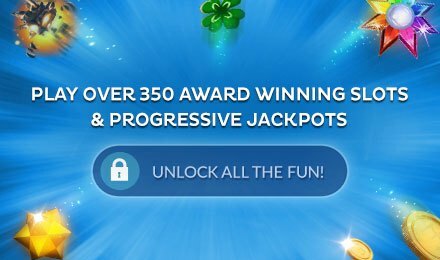 There are FREE spins and multiplied wins, as well as larger than normal reels and exciting mystery symbols that will lead to some big wins! When the Moth symbol is spun on reels 1 and 3, or even the 5th as well, 5 to 20 Mystery Symbols will appear across the reels. Then, all of the mystery symbols will become one randomly chosen icon, undoubtedly leading to some huge wins! 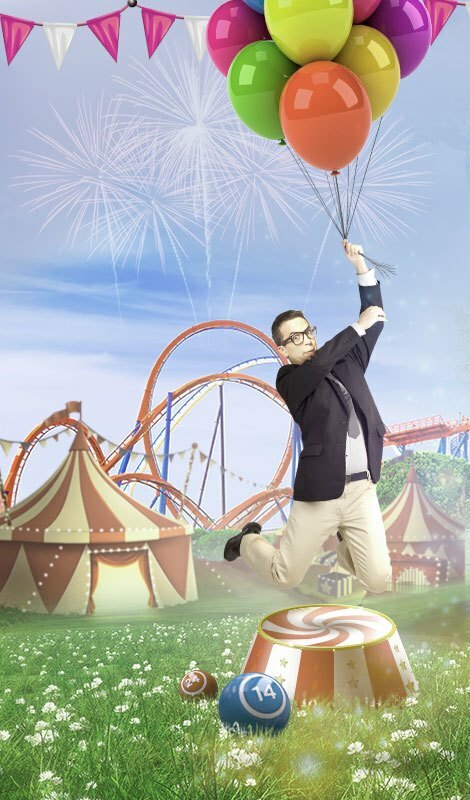 You can also win up to 25 FREE spins when you spin 3 or more Caterpillar symbols. Good luck!